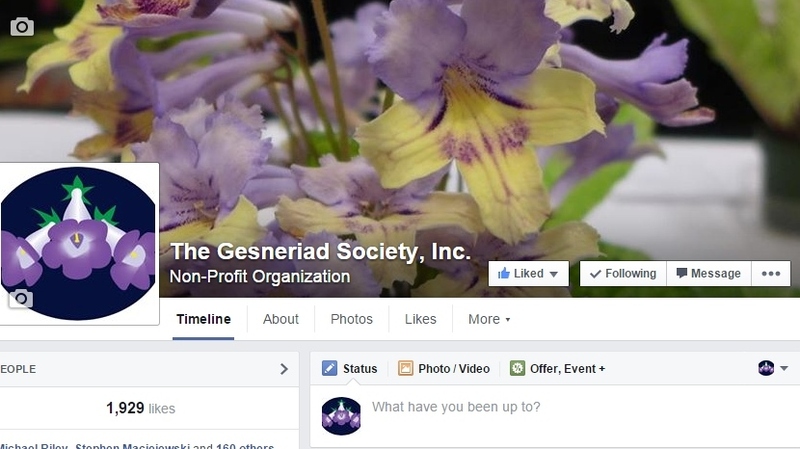 The number of Facebook pages devoted to gesneriads seems to be growing day by day. 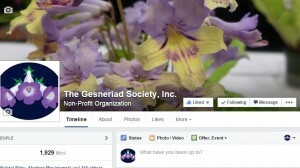 We have prepared a (not inclusive) listing of pages for you to visit, enjoy and maybe contribute to. Let us know if you have favorites which are not listed.